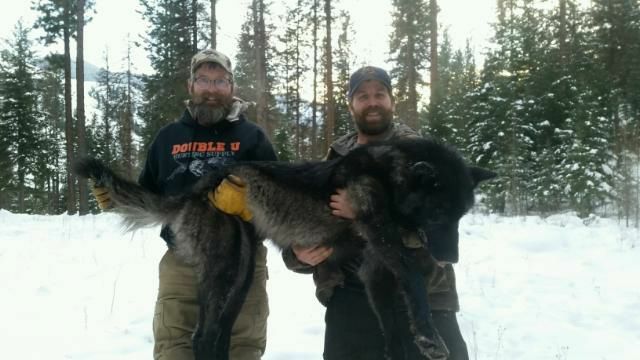 Excellent work to the Montana wolf hunters and trappers out there getting after the wolves! 2017 is off to a good start with wolf management, thanks to you! There is definitely no shortage of wolves, so good work to those who are able to get out there successfully. 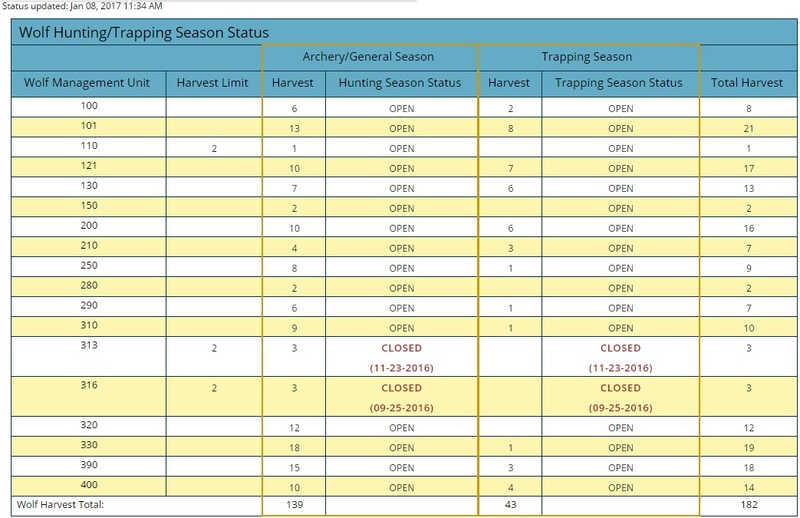 As of Sunday, January 8th, the total harvest number in the state was at 182 wolves with 43 being harvested by trappers and 139 harvested by hunters. Keep up the good work! For more information on Montana’s wolf management program, visit FWP.MT.GOV.